Moon Web Solution is an India’s top Web Design and Development Company has launched the new buyback software which is helpful for all Phone reseller and repair shop owners where they get the ultimate automated buyback system that allows any visitors to sell old phones, tablets, and other electronic items. This cell phone buyback program also has the functionality of getting device repair with cost estimation. Are you running a Business that deals with used smartphones, tablets, and other electronic items? Planning to enhance your business, grow the number of customers? We are glad to help you with it! You should make use of buyback open-source extension or buyback script software and automate your trade-in business model. Why Do You Need Buyback System Software? 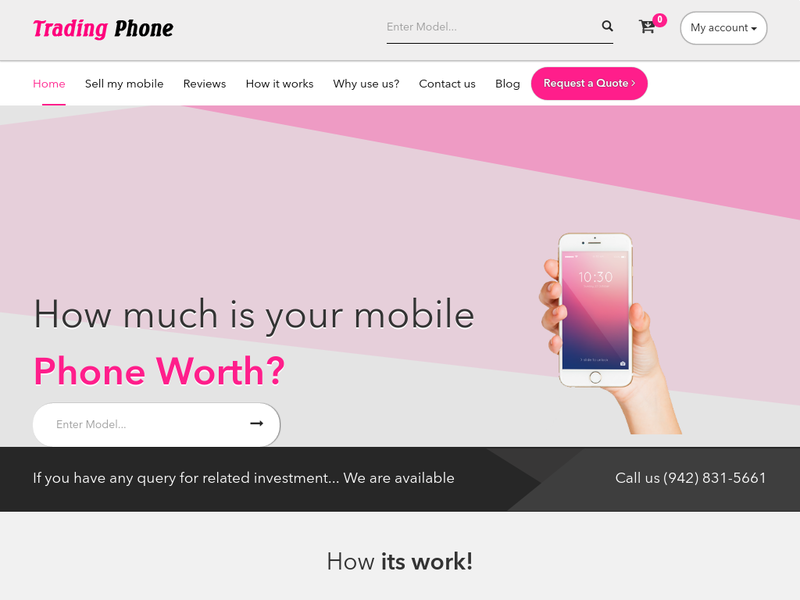 With this cell phone buyback software, You obtain a robust, tested, custom buyback system, secured that automatically calculates & offers buyback prices on your set conditions for all the used phones and tablets you’re eager to pay money for. It also concludes your own buyback prices and only pays your customers after you receive and check out the devices they’re selling! Buyback software is an automated device buyback script software where all the customers can sell their used electronic devices according to the condition. Select the network. i.e. ; most popular like unlocked, Vodafone, Airtel etc. Select the miscellaneous like Mobile under Warranty etc. Select any one payment method like cheque, PayPal, direct bank transfer etc. If you want to grow your business with online automated buyback software, then you can use the below contact information to Get in touch with us to discuss your requirements for your own online automated buy back software.